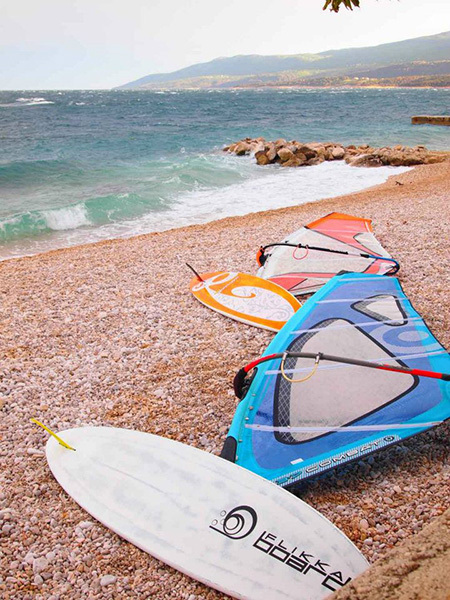 There are plenty of things to do in Rabac and its surrounding areas; bike, scuba dive, sail, fish, jet-ski, water-ski, parasail, swim or just relax enjoying a cocktail or watching fishing boats. 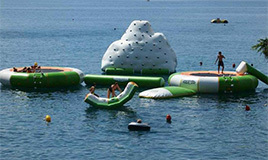 Our destination offers numerous activities in arts, culture, nature, sports etc. 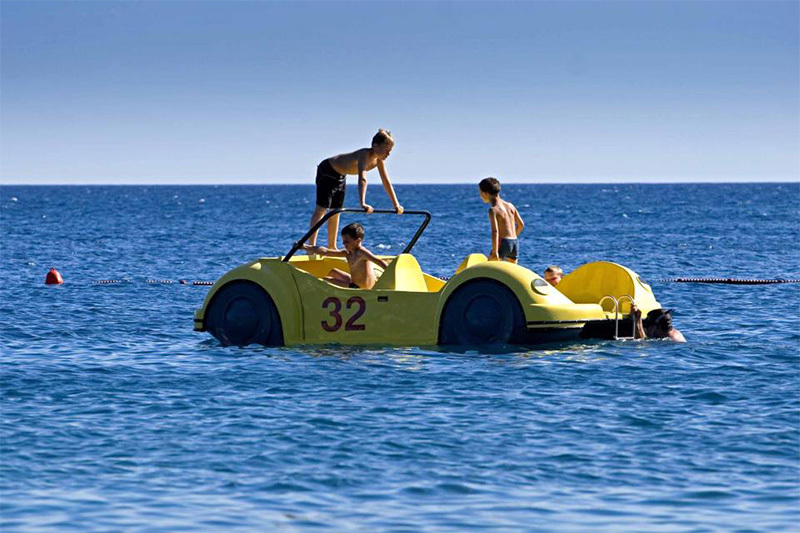 If travelling with children and family, Rabac and Istria are perfect places for you. Choose between wellness, events, animal life, entertainment and even astronomy. After visiting these lovely towns, you will find that your soul has truly been uplifted. Istria is famous for its rich and diverse tourist offer, so for hiking lovers it provides many opportunities of the most beautiful trails. Enjoy easy walks or more difficult trails along the beautiful landscape of Rabac and its surroundings. Numerous well-maintained walkways and organized walking tours through nature or by the sea will give you rest for body and soul and make your holiday an unforgettable experience. Istria is famous for tennis: there are around 430 tennis clay courts available to play on throughout the year. 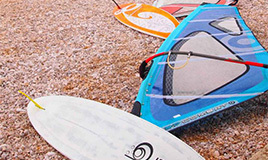 The mild Istrian climate, fresh air and non-polluted sea enable athletes to practice nearly all events throughout the year, both indoors and outdoors. 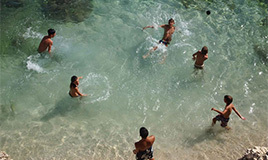 Many world famous athletes have recognized this advantage and have been coming to the Istrian coast to improve their sports technique when not competing. Although easy in the beginning, in our region of eastern Istria the trails become more demanding requiring of course good physical condition. 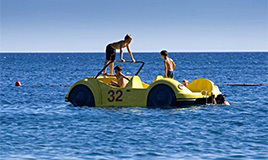 Your arrival to the coast will be rewarded by a splendid view of the magnificent landscape. There you can find small coves and completely isolated beaches that will grant you privacy. You can choose from numerous bike trails and enjoy a complete freedom in the untouched nature. This unusual, malodorous subterranean fungus of an unattractive form is – the truffle. The rare and expensive tuber that grows in the fertile Istrian soil is the ultimate gastronomic delight. 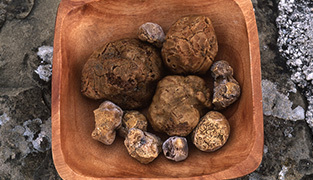 The Istrian white truffle is one of the most highly prized in the world today. The culinary chefs agree upon one thing only: the truffle should be placed at the very top of the gastronomic delicacies list. 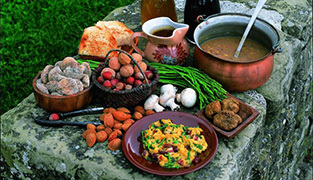 Istria is known for its gastronomy and culinary experiences. Numerous restaurants and farmers markets offer fresh produces, meats and sea food. If you decide to stay at Casa M you can enjoy wine and olive oil tasting tours. There are numerous restaurants along the waterfront in Rabac and in the surrounding areas of Labin. If you are willing to prepare a meal on your own, visit a farmers market in the city of Labin (4km) which includes a Fish and Meat markets. Venice is without a doubt one of the most glorified and romantic cities in the world and thus one of the most desired destinations. A pleasant boat or bus drive will take you to the magnificent town of Venice and make your vacation a spectacular experience. 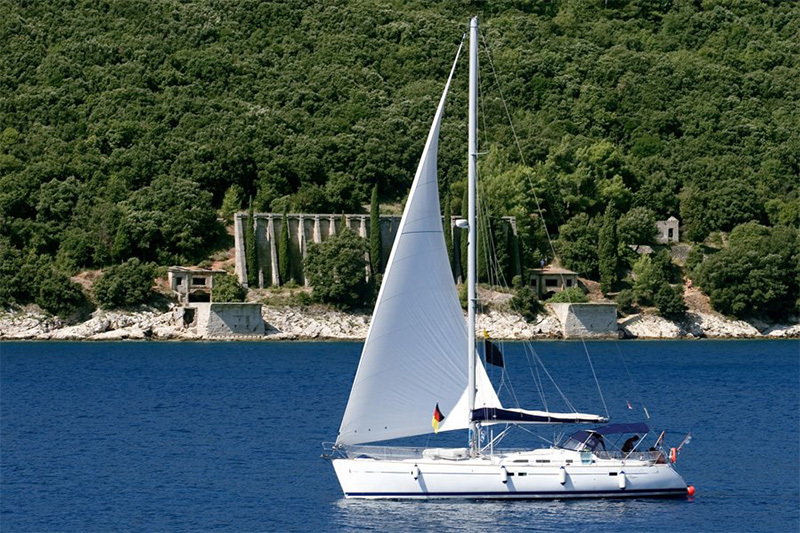 Visit Venice by hoping on a Venezia Lines Air Cushion catamarans which departs from the port of Rabac. Hop over to Slovenia to view one of Europe’s most photographed spots! Slovenia’s Lake Bled is truly stunning, set in a pine forest with a mountain scenery backdrop, Lake Bled rightfully deserves its name as ‘’Pearl of the Alps’’. You can climb into an engineless rowboat or gondola to glide over to the tiny island church. This is a trip made for nature lovers. After a pleasant drive to Slovenia and a small town of Postojna, you can see one of the most famous and beautiful caves in Europe. The cave is 22km long. You can take an electric train ride to explore it and later walk for about 2km through its most beautiful parts. Take some long sleeves since you might feel very cold in the cave. 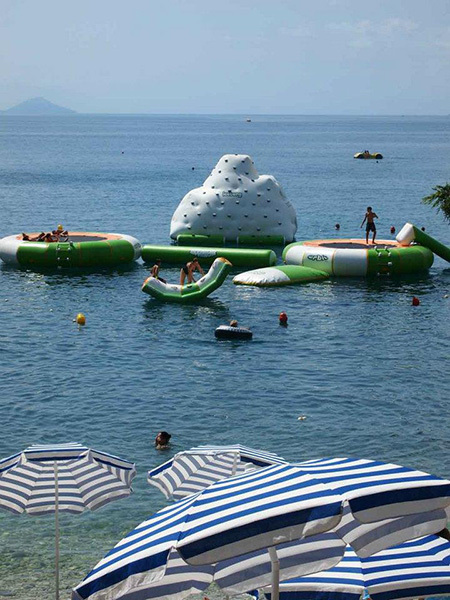 Not far from Casa M you can find a great wellness centar in hotel Valamar Sanfior. 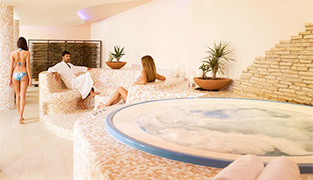 Free yourself from everyday stress in new wellness centre of this hotel which consists of Finnish and Turkish sauna, Relax room, Jacuzzi, indoor swimming pool with a seawiew, Wellness bar. After an adventurous day, in the wellness center at the Hotel Mimosa in Rabac, awaits you relaxing moments, peace and harmony that will heal your body and soul. 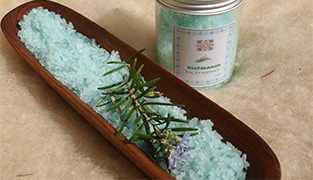 After the sauna or Turkish bath, Aromatherapy or a pleasant and regenerating dip in the tub with water massage is the ideal way to end your day.